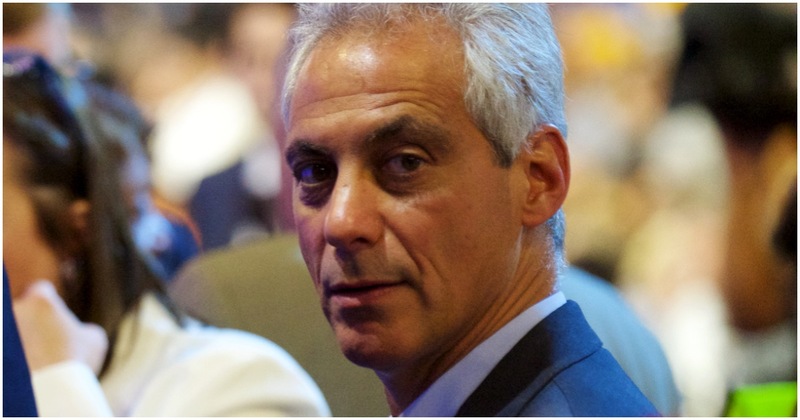 Chicago Mayor Rahm Emanuel was once Barack Obama’s top aide. The problem is that Rahm truly believes what he’s saying. Rahm understands the seriousness of letting hate crime hoaxer Jussie Smollett walk free, and he’s ticked off about the whole situation.